G’day adventures! One of the most international cities, I have ever had the opportunity to travel has been London. Just one ride on The Tube, you know you are amongst people from literally everywhere. Having only a couple trips under my belt for work, I wanted to give you the best of travel tips to London. I asked a fellow travel writer and native of London, Jackie Miles to offer up her best tips to navigate the UK’s capital. London is the kind of city that every traveler should visit, at least once. The reputation of the city often described as the capital of all of Europe precedes it; it’s the place US TV shows visit for special episodes, the city that is always destroyed in action movies to display the peril of the Western world. This vast, historical city has something for every visitor, which helps to explain its frankly staggering tourist statistics. If you have never been to London before, you may find the city overwhelming. Very little about London makes sense; it isn’t built on a grid system, but more a sprawl, a sign of a city that has grown over millennia rather than being planned to perfection by architects. 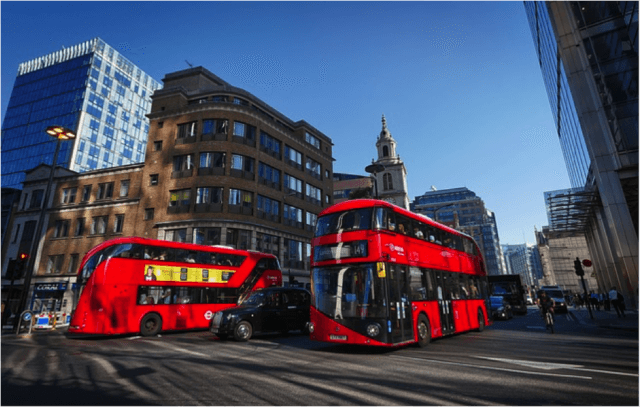 So before you book your cheap flights to London, let’s examine a few insider tips on how to survive this huge metropolis. Seriously: don’t drive in London. It might seem like hiring a car is one of the easiest ways to tour the most famous sites of the city, but driving in London is a nightmare. First and foremost, there’s the congestion charge, meaning you will pay extra to drive in certain areas. Secondly, London’s historic past has produced a city that cannot cope with modern traffic; the streets are narrow, the road signs unfathomable, and it’s always busy– even at 2am in the morning. If you want to navigate through the city without spending half of your vacation stuck in traffic jams, then use the — usually excellent — public transport system. There are so many famous sites in London that you’ll want to check off your “to see” list; Westminster Abbey, St. Paul’s Cathedral, the infamous Tower of London, and many more besides. However, these attractions are permanently busy, so queuing is likely to be a part of your experience. So at least you can be confident you’ll be queuing with the best in the world! Given how tough it is to drive in London (see point one), many tourists assume that they will enjoy a spot of classic London transport instead, and hail a black cab. 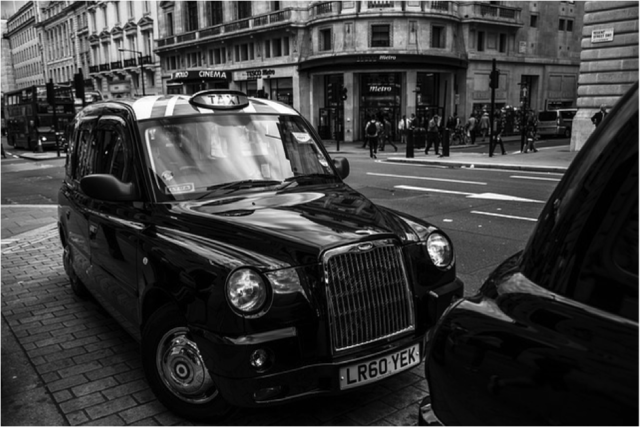 While these cabs might be synonymous with London, they are also expensive. While you might want to ride in one for the novelty factor, try and keep your journey as short as possible, or you’re going to find your pounds are depleted at an alarming rate. Hopefully, the above should help you to navigate your time in London with ease.